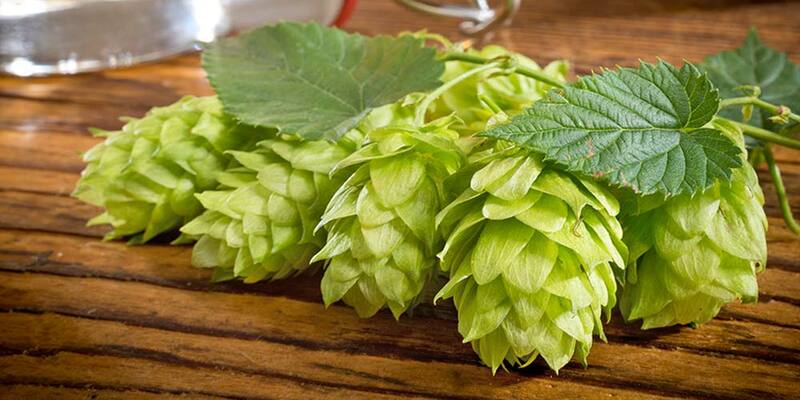 Most of the hops (Humulus Lupulus) that are used in brewing are from the subspecies lupulus (The Noble hops, Golding, etc.) 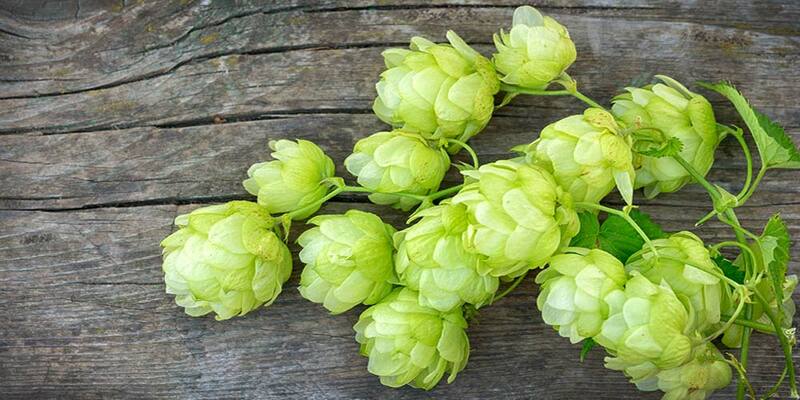 or hybrids between lupulus and the subspecies lupuloides, found in Eastern and northern North America, and responsible for varieties like Northern Brewer and Bullion. There are however two other North American subspecies pubescens and neomexicanus. The subspecies pubescens is found in the Midwestern US and seems to be garnering some slow interest in the hop breeding world. It is the other subspecies however, neomexicanus, that has drawn the most attention of late. 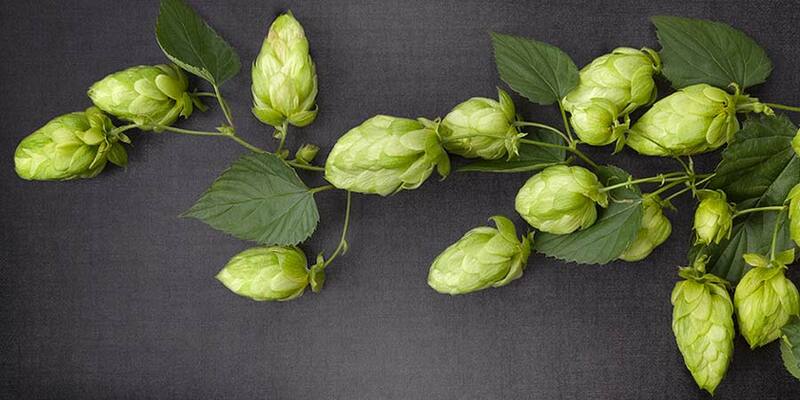 Medusa hops, also sometimes called Multihead hops, represents a shift in traditional thinking where breeding and growing hops is concerned. It is the first of the neomexicanus subspecies to be farmed commercially. Thinking it an inferior ingredient this wild subspecies has been largely frowned upon by the beer industry. But, in the last few years this idea has slowly been changing, thanks in large part, to one organic farmer’s belief in the wild subspecies and one commercial grower willing to take a risk. 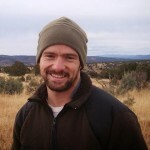 Todd Bates is an independent plant researcher, and the man responsible for the burgeoning interest in this long overlooked subspecies. He lives in Embudo, New Mexico on Tucker farms. 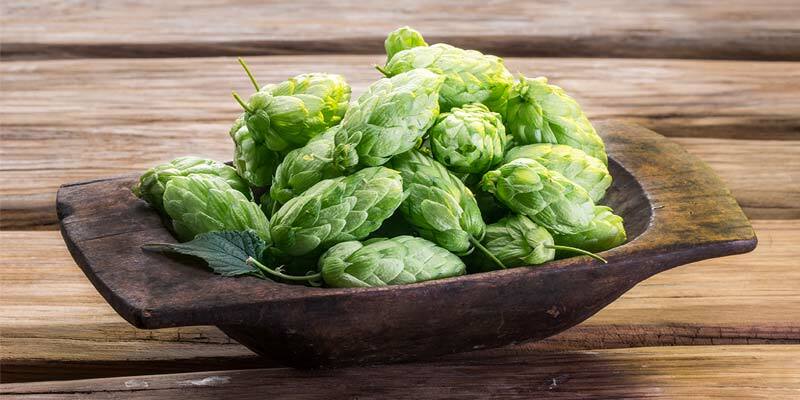 He became intrigued by the wild hops he would come across on hikes in northern New Mexico, and in the late 90s, with the help of his friend and the farm’s owner, Stiv Johnson, he transplanted some of the more interesting varieties onto the farm. He started playing with breeding; selecting for health, chemistry, pest resistance, drought tolerance, among a myriad of other factors. After many years of diligent work, he had more than 80 different hop varieties. 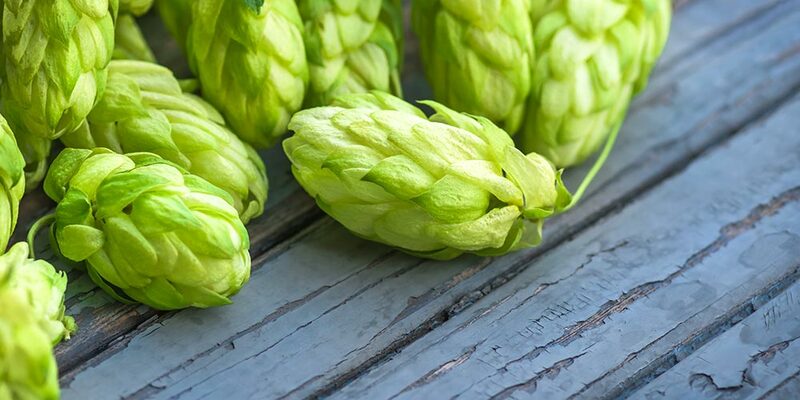 Bates wanted to get his new hops into the brewing world, but knew that would be impossible without the help of a commercial grower. So, he started reaching out, looking for commercial farmers that might be willing to take a chance. Eric Desmarais of CLS Farms happened upon Todd’s story in an online brewing forum. 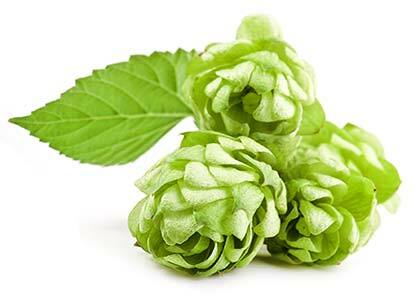 Desmarais was immediately intrigued, and eventually bought most of Todd’s native hop stock. After some experimentation, two varieties were selected as having the most potential commercially. Medusa gained some early word-of-mouth with the release of Sierra Nevada’s 2014 “Harvest Wild Hop IPA” and Crazy Mountain Brewing Company’s “Neomexicanus Native.” Reportedly Sierra Nevada bought a huge portion of the year’s harvest of Medusa to make their beer. Both were hits and sold out quickly. Several other breweries have since done one-offs with Medusa hops, and as word of Medusa and its neomexicanus brethren spread, no doubt, beer showcasing this subspecies will grow. Medusa rhizomes are harder to find then some other varieties, but they are not a patented variety which means that they are around. 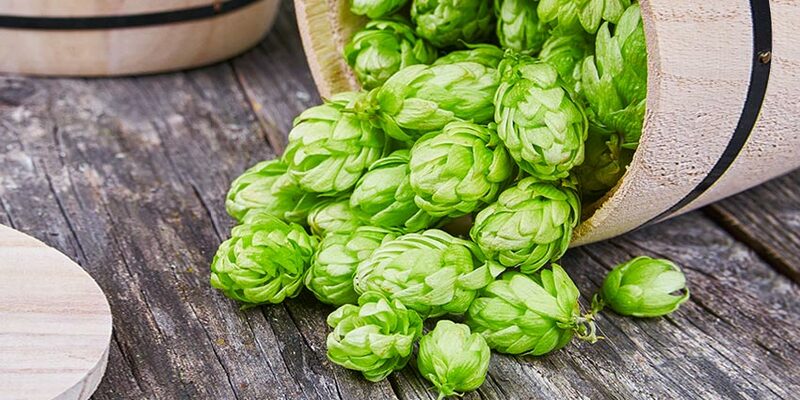 Medusa and other neomexicanus hop varieties are an excellent option for those looking to grow their own hops in a dry or arid climate. It is a good choice for those living in California, Arizona, Colorado, New Mexico and the rest of the Southwest. Climate — Its natural range is the southwest United States. Grows well in well-drained soil and will to fine with minimal watering. 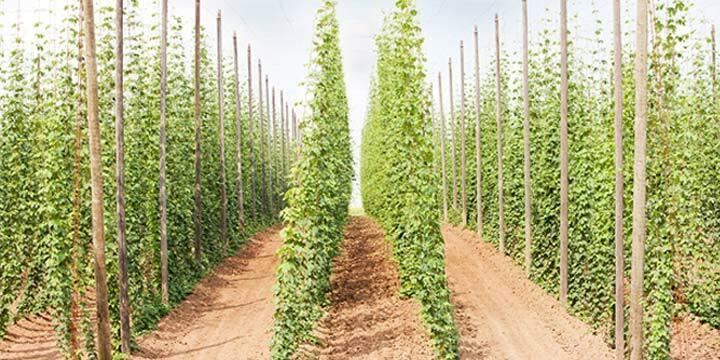 Growth Rate — Aggressive growth rate with a shorter internoid distance (meaning a higher yield) and needs less water than European hops and European-American Hybrids. Maturity — Early to Mid-Season. Resistant/Susceptible — Not much information out there yet. It is said to be quite hardy and robust where diseases and pests are concerned. There is very little out there about what type of bitterness Medusa will impart if used early in the boil, but I would hazard a guess of pretty mellow, with a probable citrusy bite to that bitterness. A subtle peachy flavor has been noted by some when the hop is used earlier in the boil. The aroma and flavor is really where Medusa grabs you. It is often described as having aromas and flavors of: guava, melon, apricot, lemon-lime, and subtle alfalfa. The guys from Brew Dudes share their thoughts as they taste a Medusa SMASH. It’s definitely worth a read if you plan on brewing with Medusa. 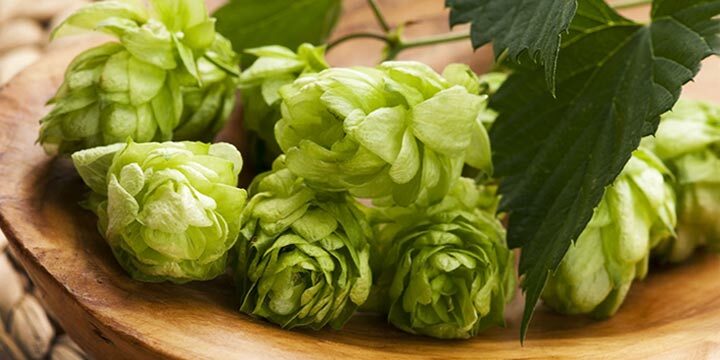 Interestingly, a few who have used neomexicanus hops have reported a “buzzy” feeling after drinking the beer, different from that experienced from beer brewed with other hops. These may not be available in your local homebrew store unless your store happens to be particularly well stocked, but they are available through a few online stores. Even a quick internet search found a few options. Medusa rhizomes are harder to find then some other varieties, but they aren’t a patented variety so they are around. Below are a few places that have carried rhizomes or potted plants in the past. When spring rolls around, you may have some luck finding Medusa hop rhizomes and plants at the following retailers. 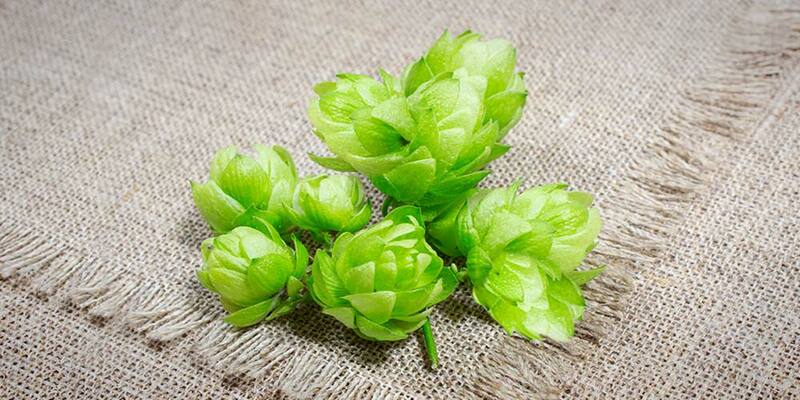 Medusa hops would be considered an aroma hop because of its lower alpha acid levels. 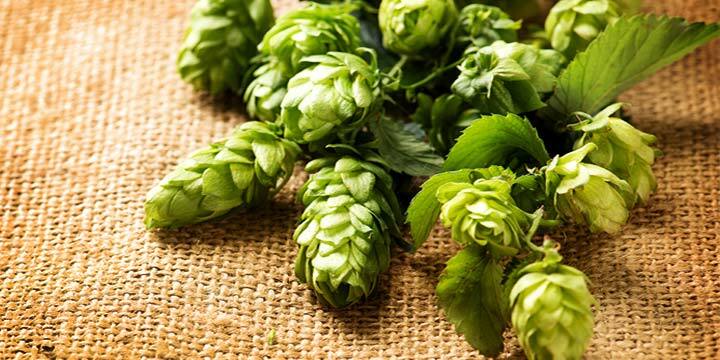 But almost all the commercial beers that have been released, thus far, have been single hop pales or IPAs, meant to really showcase this little known variety. 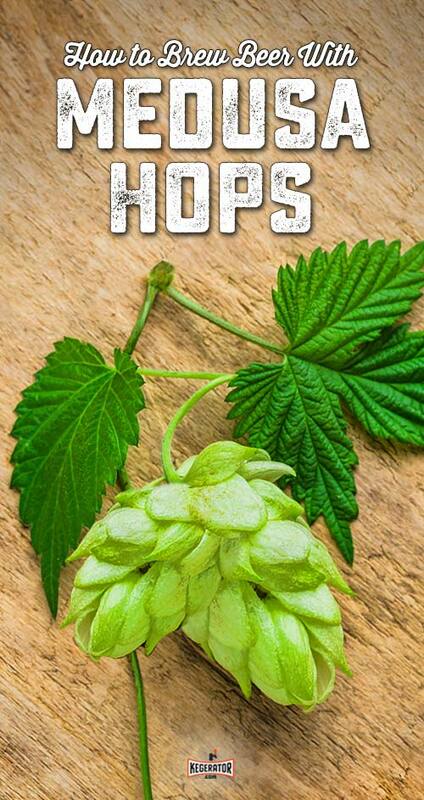 For all practical purposes, Medusa is probably best used as an aroma hop, along with a high-alpha hop with clean bitterness, such as Magnum. This would allow the flavors of Medusa to shine with little competition from the bittering addition. However, no one had ever said homebrewers are practical creatures. If you happen to find yourself with enough of this variety to go all out on a single hop beer, go for it! I’ve only tasted Sierra Nevada’s rendition “Harvest Wild Hop IPA,” but it was very good. Don’t forget about throwing Medusa hops in at dry-hopping time. It’s an excellent way get its full juicy fruitiness into the beer. In fact, a homebrewing experiment with Medusa was just recently posted, courtesy of Rob Friesel, if you want to see someone’s step-by-step process and how the beer came out. He even gives his full recipe. There no clear substitutes for this particular hop variety. Probably the best place to find something with a similar profile would be within the neomexicanus lineage, problem is, many of these varieties are hard to find. But, this will no doubt change as they become more popular, and demand for Medusa starts to rise. Unfortunately, I could not find any commercial craft breweries that are currently using Medusa in any of their beer. So, I’ve listed those breweries that at one time did brew a beer using this variety, and hopefully will do so again. Keep an eye out, as this and other neomexicanus varieties gain popularity, I’m sure examples will become easier to find.